6. 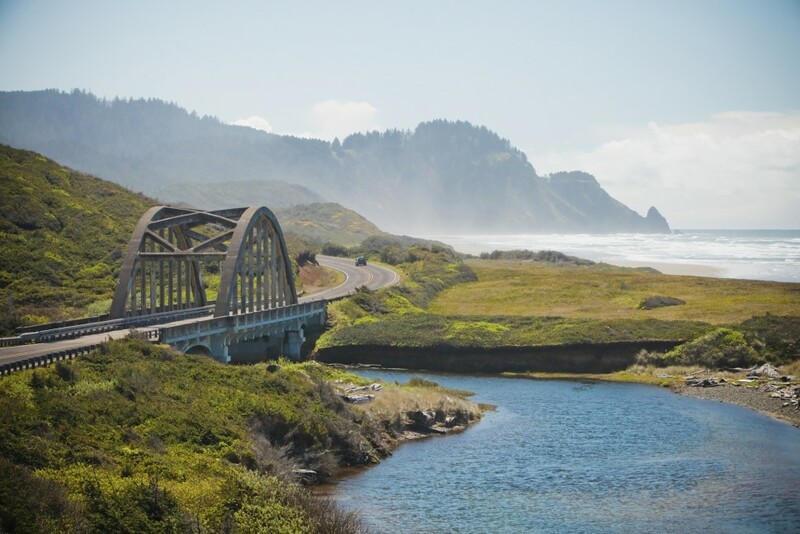 Tiny Tranquility – Waldport, Oregon. Tiny Tranquility launched in 2018 to offer nightly stays in the property’s tiny houses, along with spaces for rent to park existing tiny houses and hook them up to available utilities. Like many tiny house communities, much of the focus at Tiny Tranquility is on easy access to outdoor attractions, including a dog park, picnic and fire pit area, greenhouse and hiking trails.